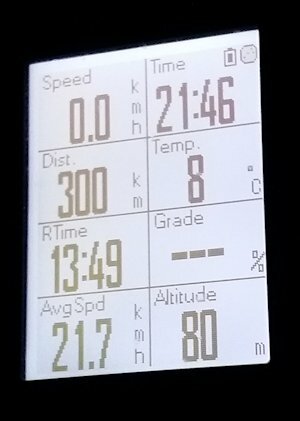 Sunday was the Coast to Coast for this year, and since it was a weekend off, for me I decided to use it as a test run for a rack top bag, and as a training run for a longer ride later in the month. 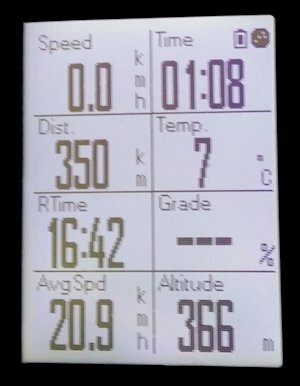 The thing about these runs is that you tend to ride a bit faster, you get into the spirit of things, and then find you are too tired to do the extra ride at the end. 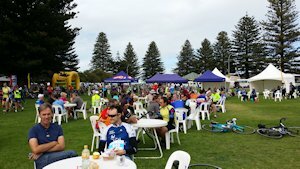 So this year, after arriving at Glenelg— 40kms— I made sure I left at the very end of the field— behind the ambulance, as it turned out. 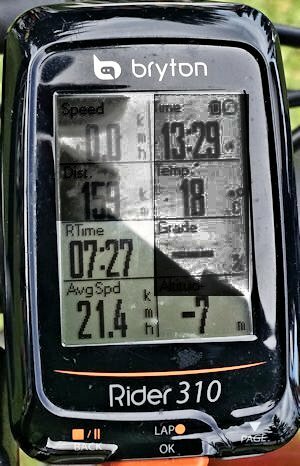 It meant I was much less inclined to try to keep up with people, or pass them. It worked well. 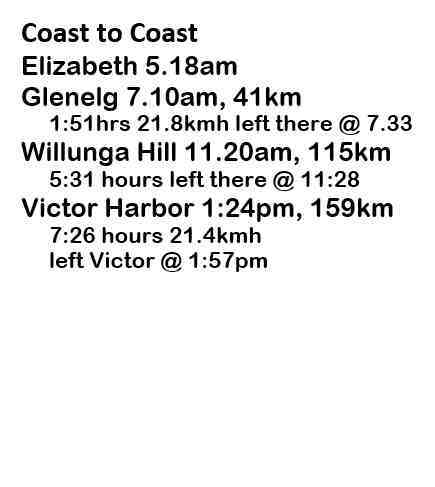 I arrived at Victor Harbor— 159kms, with a riding speed of 21.4km— well back in the field, but with plenty in reserve. 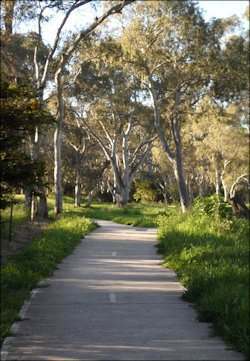 I stopped for about half an hour for lunch, and chatted with a couple of friends, and then set off for Murray Bridge. 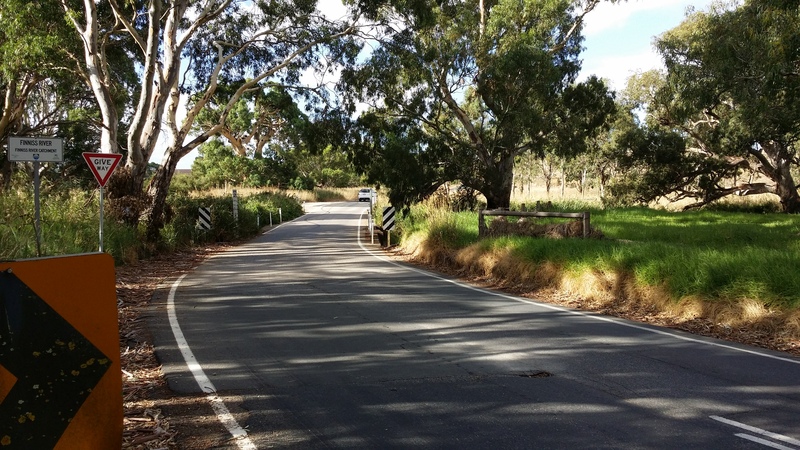 I followed the coast bike route from Victory to Port Elliot— much less traffic, and then, on the road to Strathalbyn, took Winery Road up to Finniss. 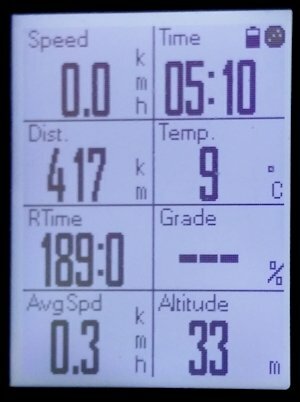 I left Milang (205km) and then Langhorne Creek in daylight, and then rode through the dusk up to Murray Bridge. 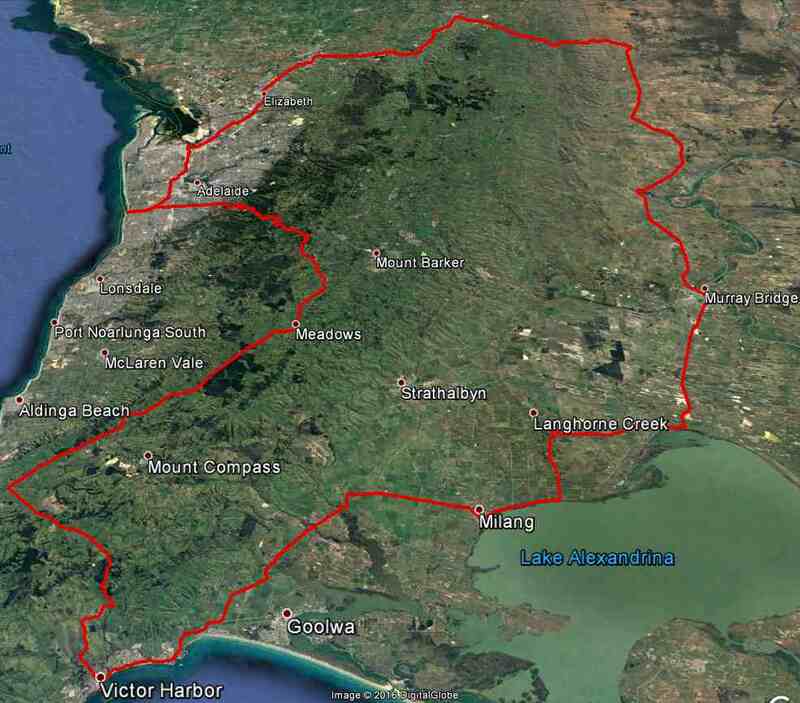 I had wondered about doing the extra loop over to Wellington— about another 30kms, but decided to avoid the head wind! It got cold. 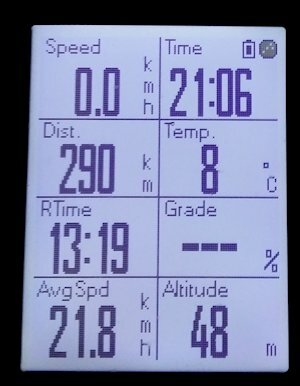 I sat at 8 degrees for most of the ride past Murray Bridge (261km) although it was down to 6 degrees at times. 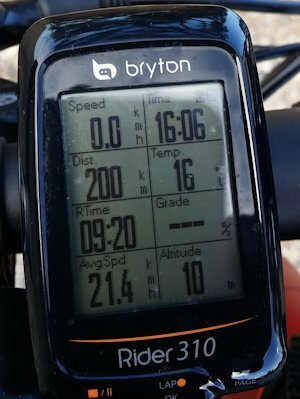 I felt fine at Sedan, which was my turn to the west, (322km) but on the big climb up past Towitta to Keneyton, found I had begun to run out of legs. 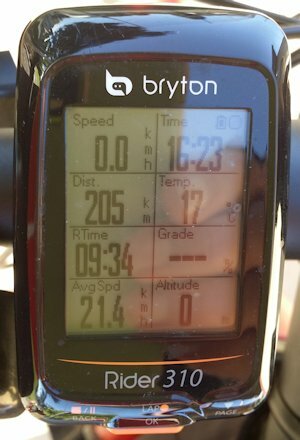 Any steeper climbs were bottom cog only until I made Lyndoch. So it seems you can ride through it, a bit. I also found sleepiness to be a problem. 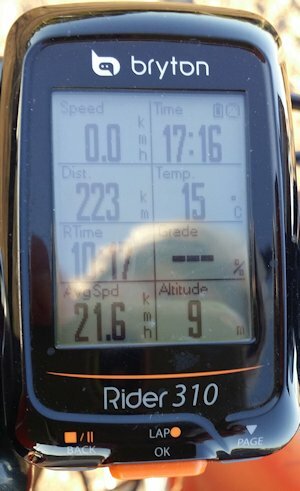 I noticed this on the ride up to Blinman, and dealt with it after basically falling asleep on the move, by walking 300 metres or so at Lyndoch, and then singing loudly for a few kilometres. Fortunately it was well after midnight so no one was too bothered! Sleep will be a big issue heading to Melbourne, so I'm not sure how to deal with this. 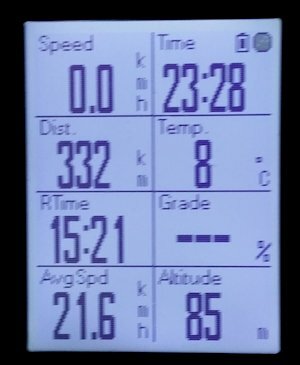 My GPS also did something screwy near the end, telling me I had ridden for 189 hours at .3kph! 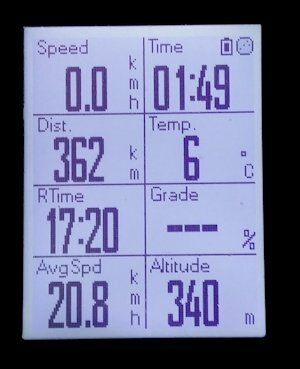 I suspect their algorithm just doesn't cope with more than 20 hours, which is slack programming; the GPX file seems un-corrupted in every way. 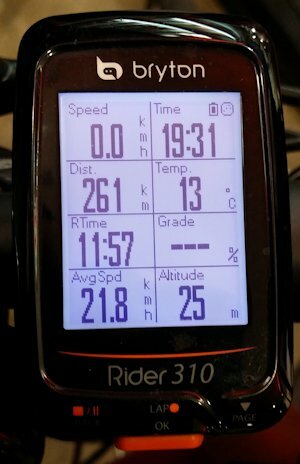 Kirby at AvantiPlus tells me I can check it by doing another 400+ ride; he's full of good ideas! 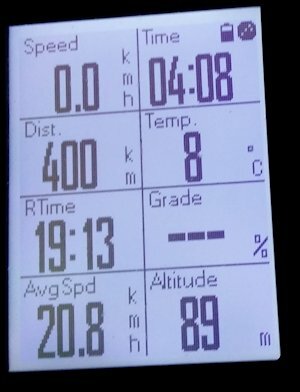 I did the 400 in 19:13hrs at 20.0kmh and 417km all up. My local bike shop, good people.